Hank and Karen Trenkamp of Batesville both know too well the challenges of fighting cancer. Karen, a 13-year breast cancer survivor, was by Hank’s side when he was diagnosed with prostate cancer last summer. Fortunately, the couple was relieved to find out he could receive top-notch cancer care close to home. 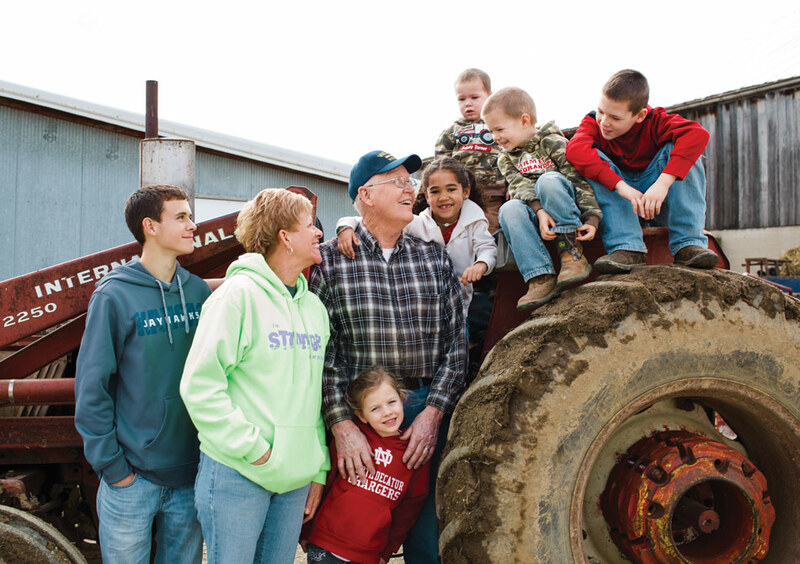 For Hank, that meant less time on the road and more time doing the things he loves … like working on the family farm and spending time with his six grandchildren. Fighting cancer wasn’t in the Trenkamps’ life plans, but with the support of their faith, family and our cancer team, their future looks bright. We think that’s pretty incredible!